Congratulations to all athletes selected to the Senior Men’s National Team Training Camp for the upcoming FIBA Basketball World Cup 2019 Americas Qualifiers. 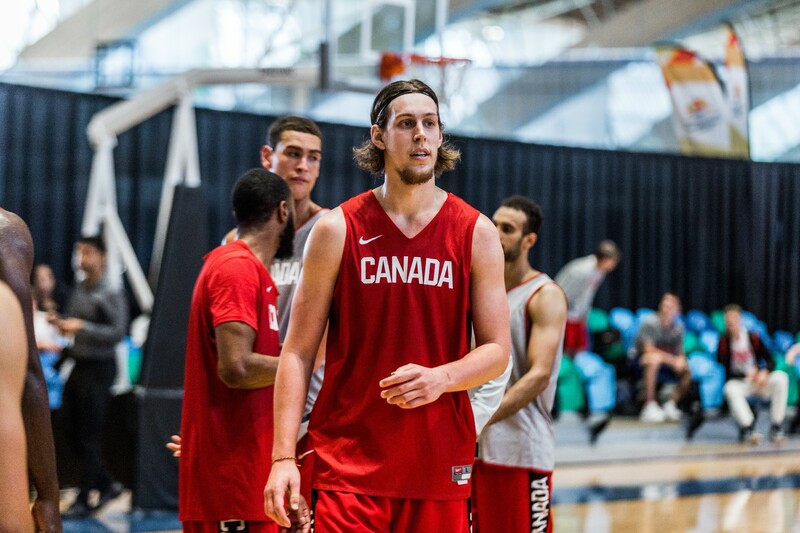 Representing British Columbia are Kelly Olynyk (South Kamloops) and Joel Friesen (Abbotsford). Kelly Olynyk is entering his 6th NBA season (2nd with the Miami Heat) while Joel Friesen is a 3x NBLC Champion with the London Lightning. 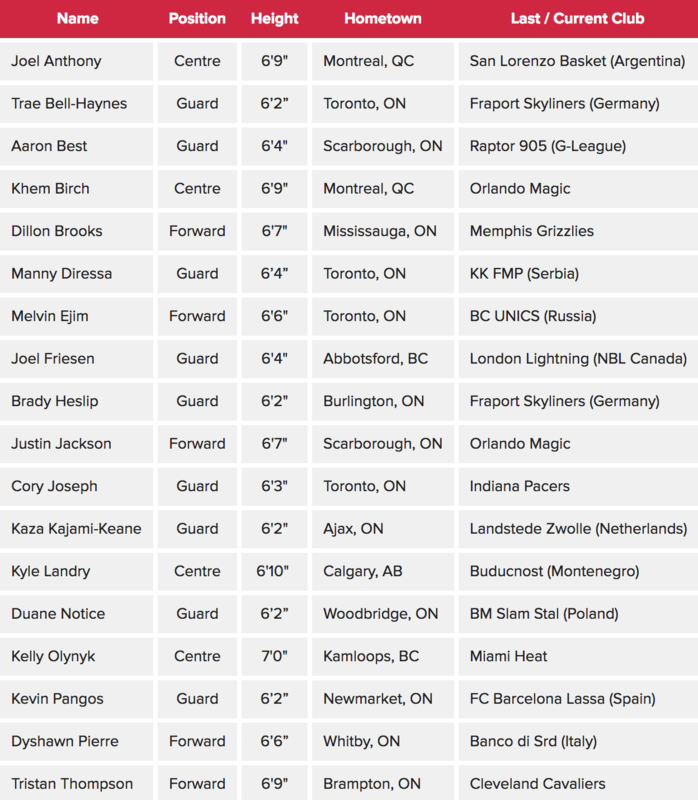 Canada has the most players on NBA rosters outside of the USA, with 12 players on rosters last year. 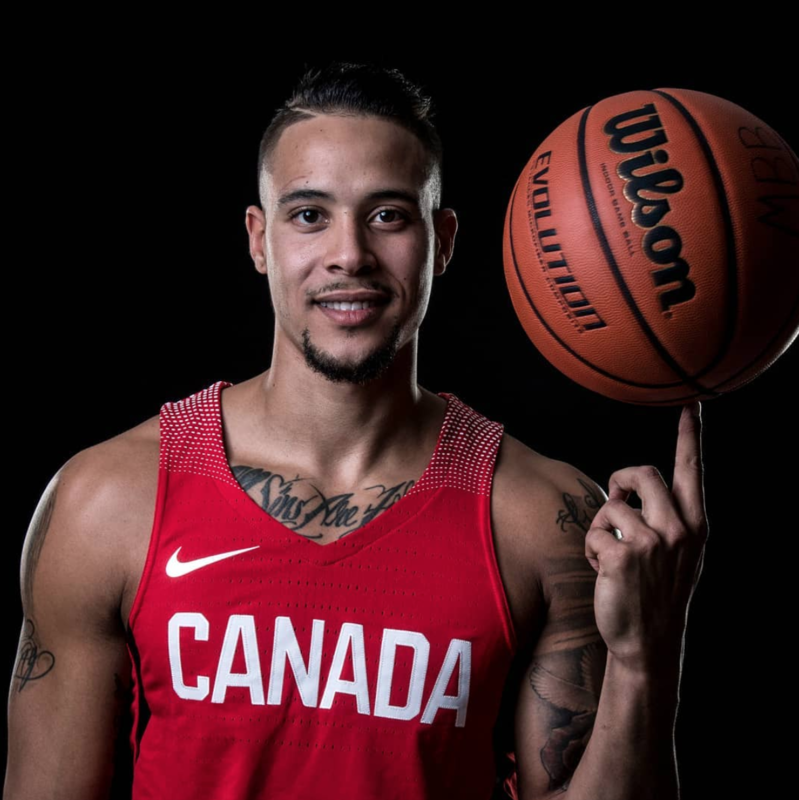 This year, six (6) NBA Players will attend training camp with the hopes of helping Team Canada to a berth at The FIBA Basketball World Cup 2019 in China (Aug. 31-Sept. 15, 2019). The FIBA Basketball World Cup in 2019 will be the biggest tournament yet, with 32 teams playing for Championship rights and 2020 Olympic Berths. Team Canada will host their training camp from September 6th-11th in Montreal before starting pool play with Venezuela, Brazil and Chile on a home and away basis starting on Thursday September 13th in Laval, Quebec against Brazil.